CircleUp, a crowdfunding website, has allowed a number of fledgling companies to raise money over the last two years. 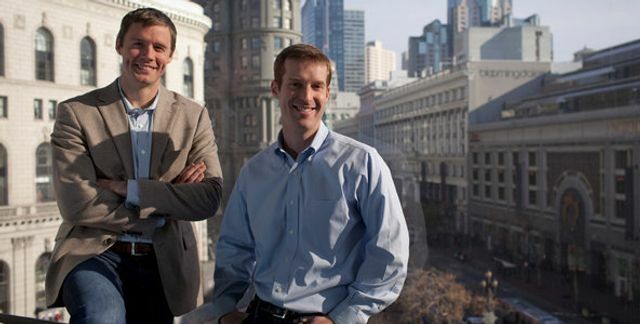 Now, CircleUp has attracted some additional money of its own. The start-up announced on Wednesday that it had raised $14 million in a financing round led by Canaan Partners, a venture capital firm investing in the company for the first time. Previous investors, including Google Ventures and Union Square Ventures, participated in the round. The fresh capital underscores the excitement in Silicon Valley over new ways of raising money. Crowdfunding, in particular, has drawn interest, and other platforms, like AngelList, have also attracted millions in venture capital. Crowdfunding was made easier in 2012 by the Jumpstart Our Business Startups Act, or JOBS Act.